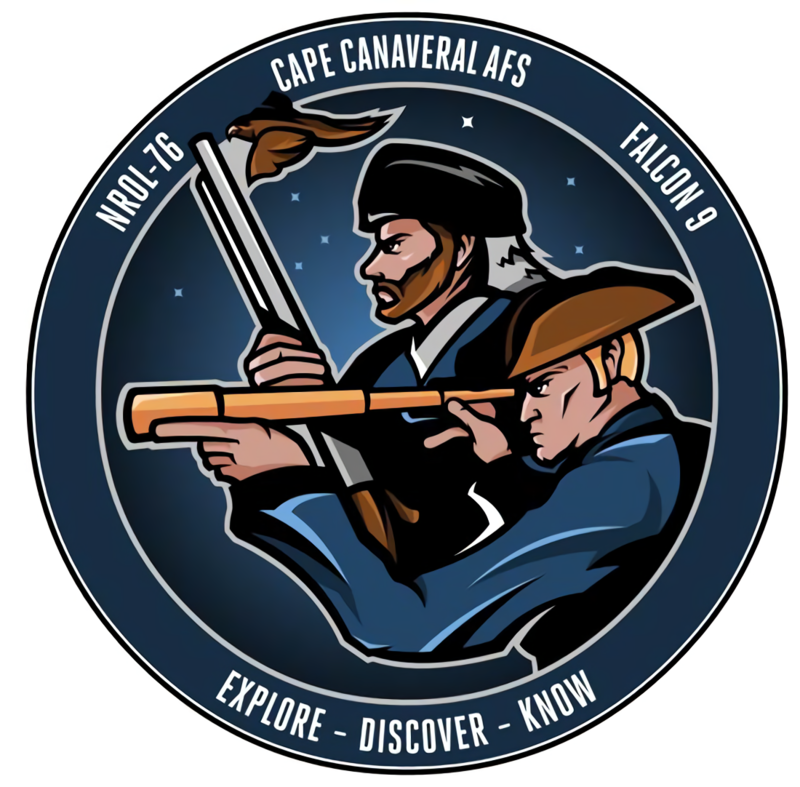 This morning SpaceX completed another important milestone in their history as they launched the first National Reconnaissance Office Payload the NROL-76 satellite. 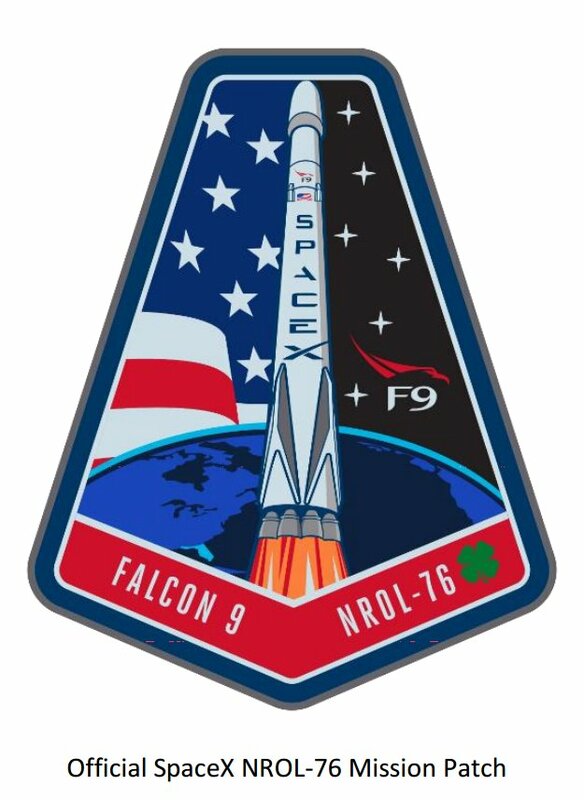 As with all NROL launches the exact details of the payload and its final orbit were not released however Elon Musk tweeted that Launch and Landing of the payload were good if we get more information will update. SpaceX once again brought the first stage back for a landing at Cape Canaveral Air Force Station (CCAFS) Landing Zone One. As SpaceX was not allowed to show the second stage on the live stream they instead focused on the landing and returned absolutely amazing views of the stage as it returned to Earth, see the second video below. 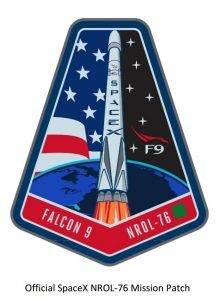 With this launch, SpaceX has now broken the monopoly that United Launch Alliance had on NROL launches paving the way for more competition for future launches. The launch was originally scheduled for Sunday 30th April but was scrubbed in the last few seconds due to a first stage sensor issue. This was the fifth launch for SpaceX this year and the fourth landing, since the introduction of the Falcon 9 they have launched 33 times with one failure in 2015 and landed ten times, six of those on the Autonomous Spaceport Drone Ships. SpaceX also suffered a failure during tanking operations for a Static Fire test, in both cases, they determined the most likely cause of the issue and came back stronger. 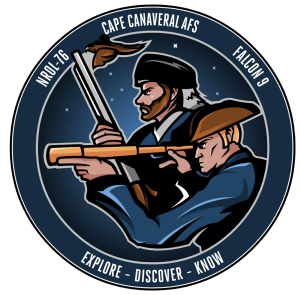 SpaceX has several more milestones they hope to achieve this year including the resumption of flights from CCAFS Launch Complex 40, the launch of the first Falcon Heavy, as well as the launch of the first Crewed Dragon vehicle.